Why choose my service for formatting eBooks? Experience. First of all, my service is a work of experienced, professional eBook converter. 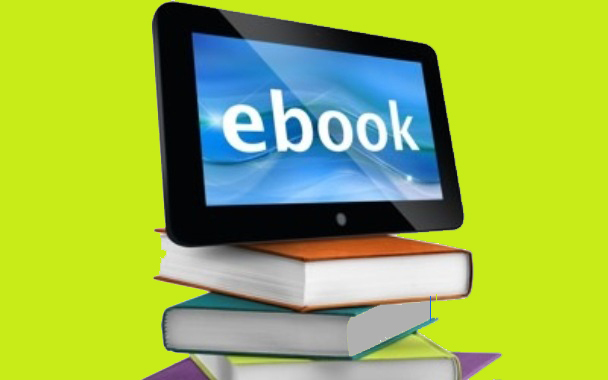 I created thousands of great eBooks for customers. Quality. I know, you are looking for the best service to make sure that your eBook look professionally formatted. I can not give a negative image to my service with bad formatting. Poorly formatted eBook will not bring back a customer. Confidence. I know you don't want to risk hiring inexperienced formatters . I take care of your eBook the same way as 1000 titles I have formatted. Price. The cost goes in line of the customers needs. You want to receive value for your money. The balance between price and quality is maintained. In term of commercial sales, the conversion of an eBook is not just a matter of getting a manuscript converted into eBook with a free program that you can do yourself. It is to convert the eBook into the standard format that can be accepted by all retailers’ platforms. That’s why you need to hire professional to make sure that your eBook is created with quality service. What will you benefit from my service? Guarantee eBook to be approved by different publishing platforms, such as Smashwords, iBooks, Amazon, IngramSpark and others. Clickable TOC (table of contents) for Mobi and ePub files. Validation check and post-formatting review. What will you provide to start the project? Submission of you original Word document in *.docx, *.rtf or *.doc format.